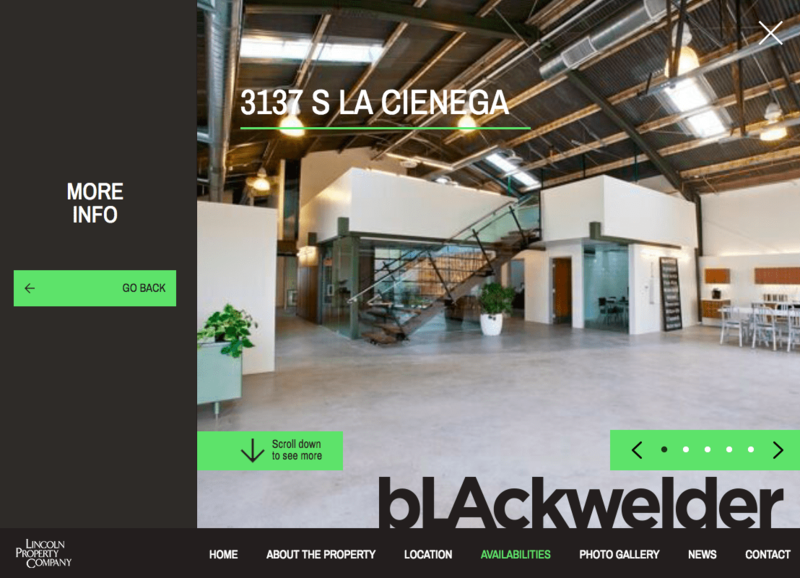 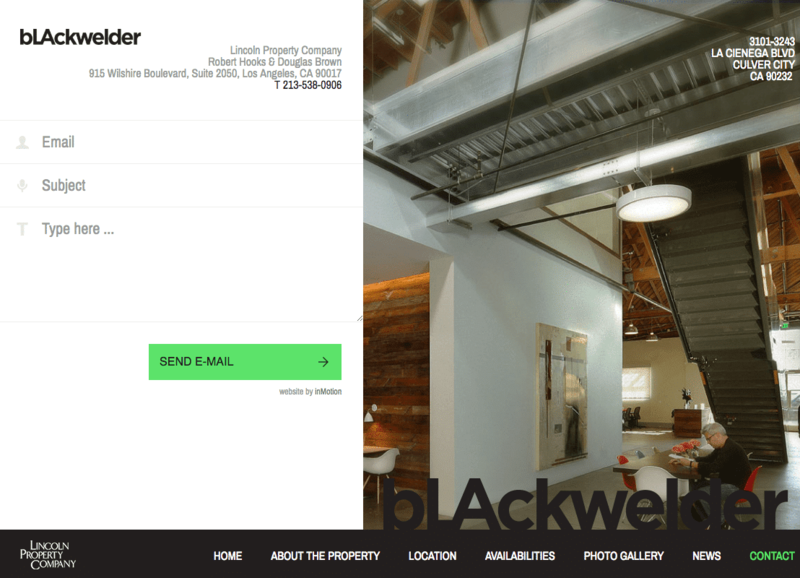 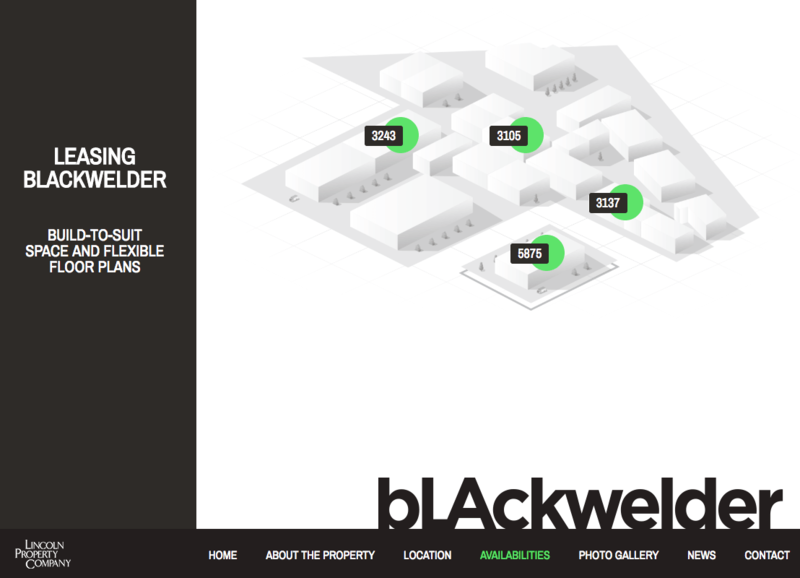 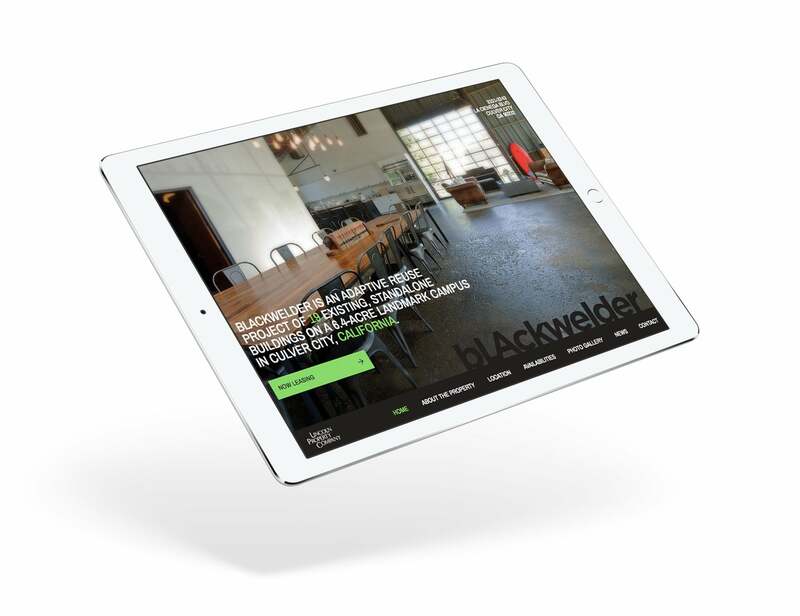 Blackwelder is a 6.4-acre landmark campus outside of Los Angeles, California comprised of 25 existing, standalone buildings. 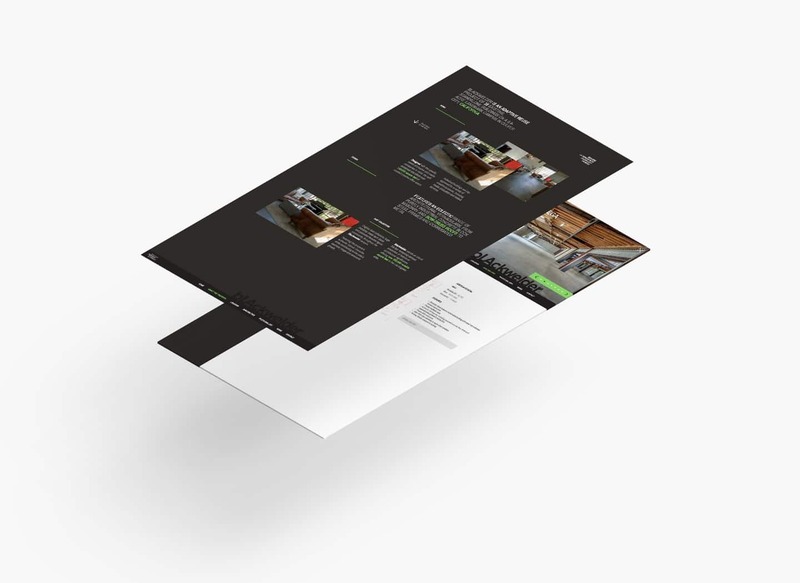 Designed with the specific needs of creative and media companies in mind, LPC SoCal hired inMotion to create a new online presence for the property. 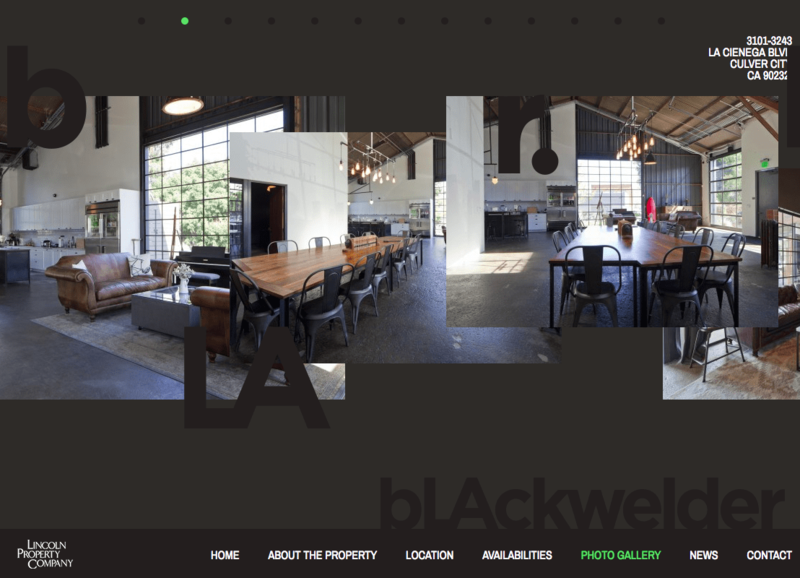 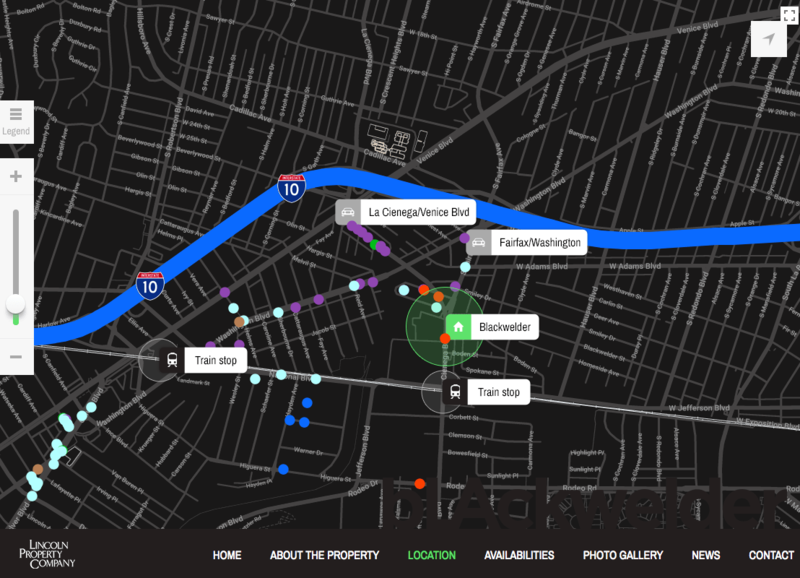 inMotion created an impactful property website to highlight key property features and available space for lease specifically targeted to creative and media companies.